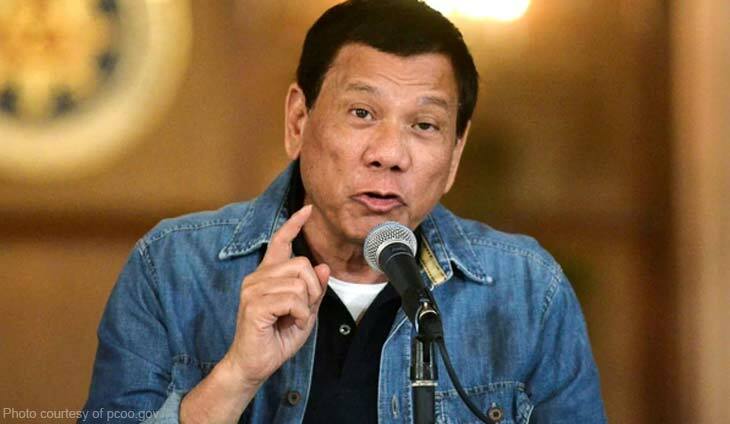 President Rodrigo Duterte lashed out at a Philippine Center for Investigative Journalism (PCIJ) report for failing repeatedly to report his law firm in his statements of assets, liabilities and net worth (SALN). 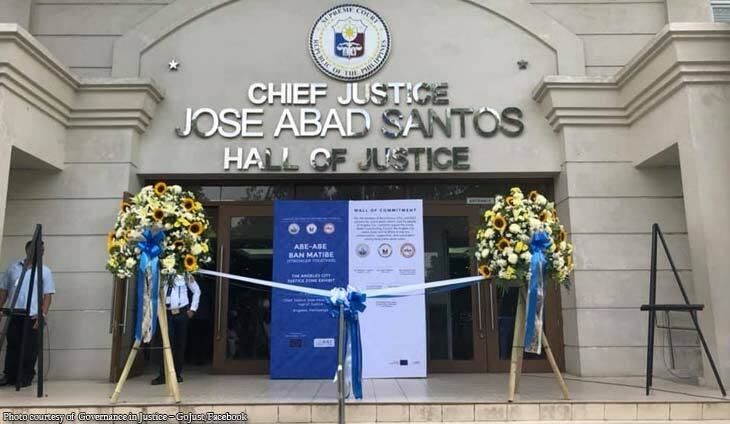 Duterte claimed that the law firm – Fabiosa Duterte Cimafranca Carcedo Law Firm based in Davao City – was not making any money so he did not find it was worth including in his SALN. “You don’t know me that well. The sons of b****** are ridiculing me that I have nothing. They said that I have a law office that was unregistered. What is it to them if I don’t have it registered? It wasn’t earning anyway.My partner died the week after. He’s the brother of Fabiosa, the basketball player. ” said Duterte in a speech in Bukidnon. Duterte was referring to PBA legend point guard Bernie Fabiosa of the Crispa Redmanizers. 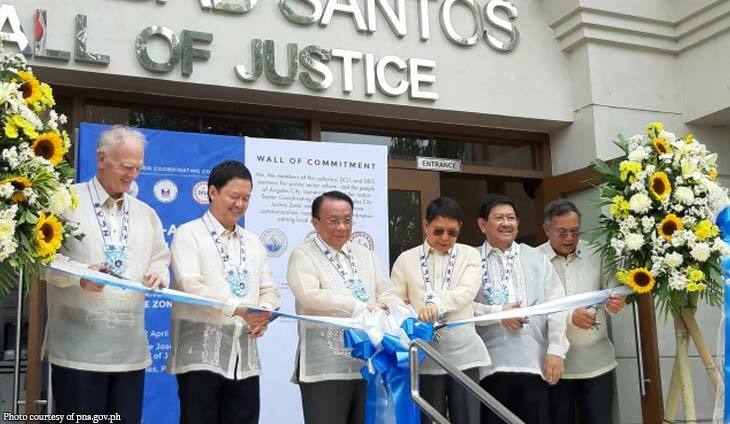 Duterte explained he founded the law firm just to make sure he has something turn to in case he he lost in an election (Duterte is proud that he has never lost an elections since 1988). “Having a law office was my backup plan in the past years in case I lose in the elections. Every year there was an election. I’m referring to the past years. I believed that I might lose. 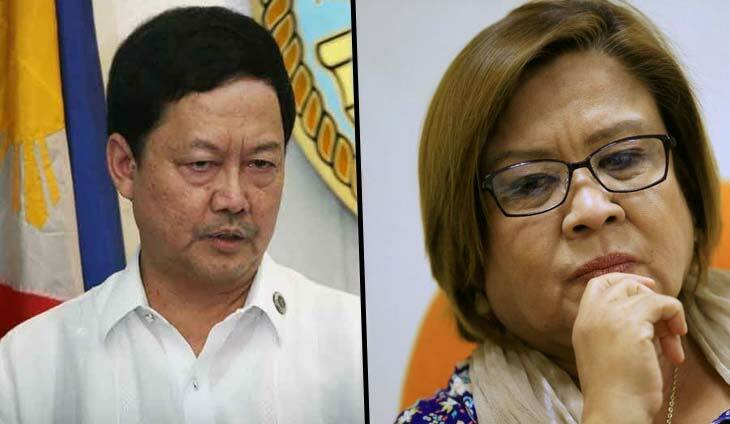 At least if I lose, I would have a sanctuary and a source of income which is my law office,” said Duterte. 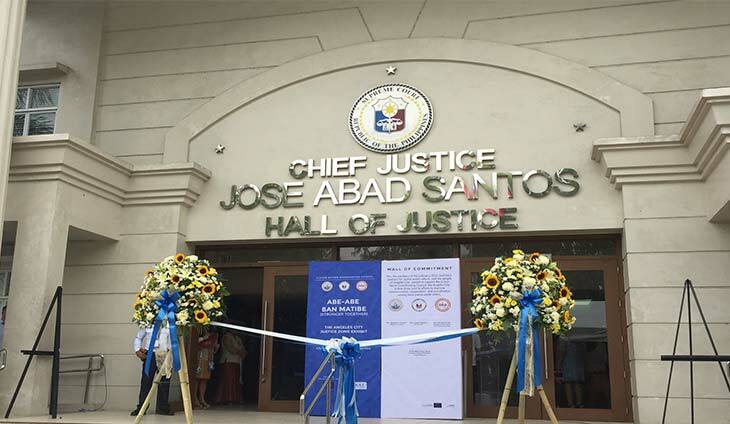 In its report, PCIJ said the law firm – established in 2003 with an initial capital of P100,000 from each of the four founders – has never appeared in any of Duterte’s SALNs.